Aylson is an Edinburgh born artist and zinemaker. Her practice is socially engaged with an emphasis upon self-publication and DIY culture. 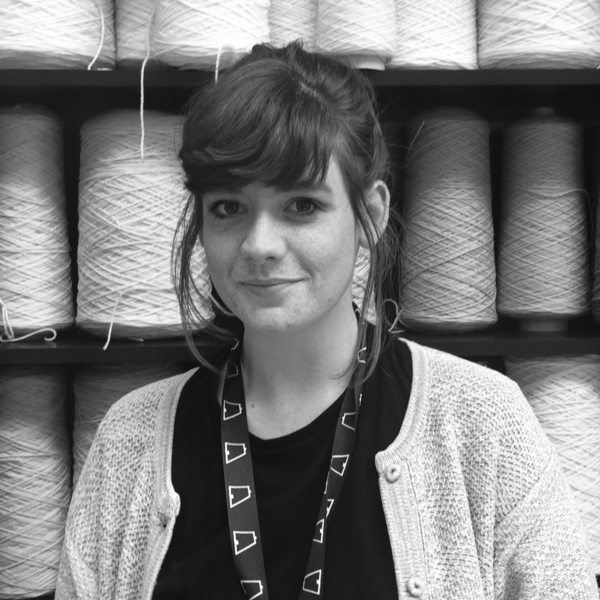 Aylson completed her MFA in Art, Society & Publics from Duncan of Jordanstone College of Art and Design in Dundee in 2015 and has an MA (Hons) in History of Art from Aberdeen University.